Ros&lina is a great place for groups. To request special events, private cocktail parties or wedding receptions, please contact Giovanni D'Aversa at 514-876-4373. 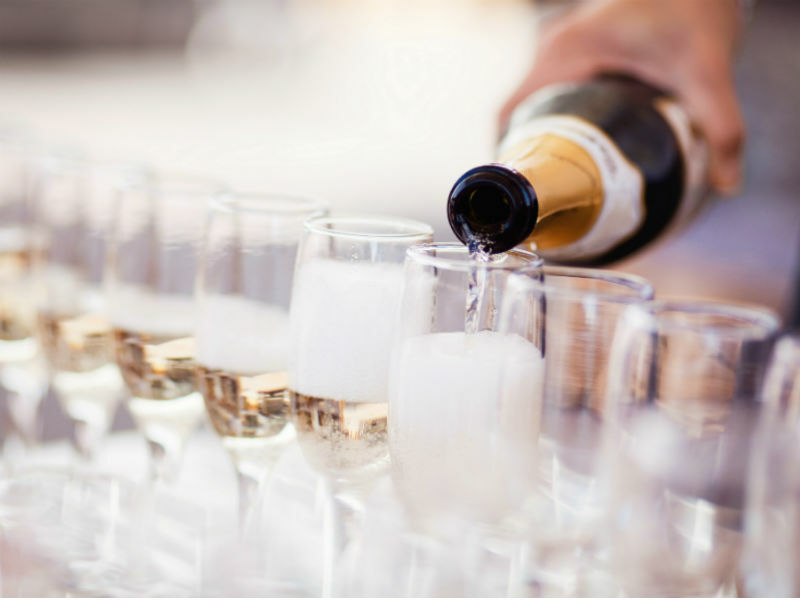 Our team will happily do everything we can to offer you an unforgettable reception. You know, in Italy, we love parties!